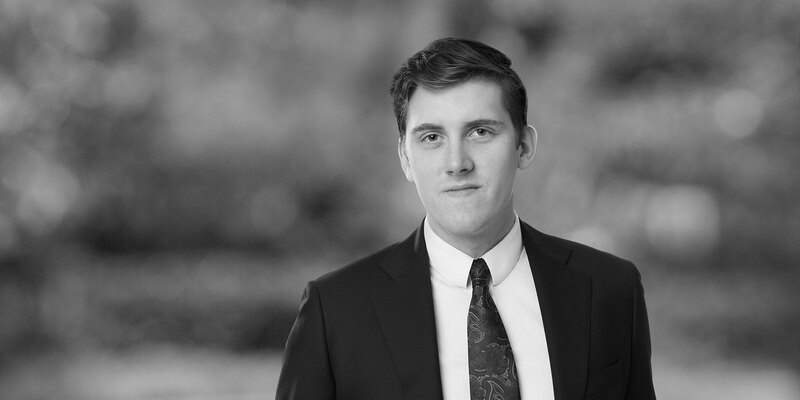 Jonas is an associate within the Nordic Private Equity team in our Global M&A Practice in Stockholm and joined White & Case in 2017. Jonas works with leading Nordic and European private equity firms and their portfolio companies. 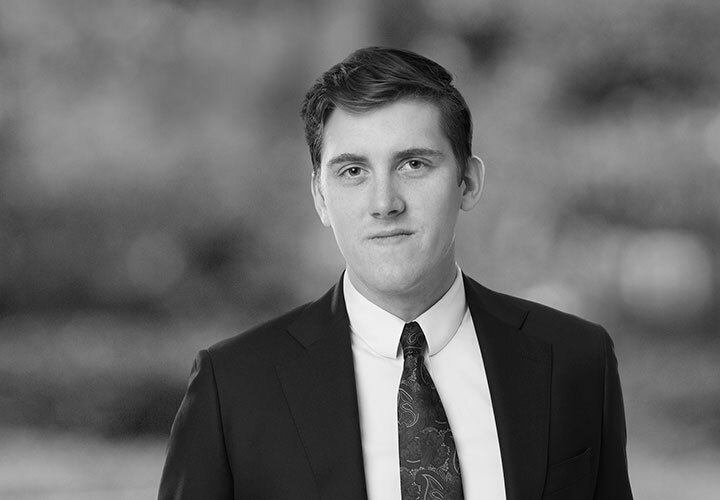 Prior to joining White & Case, Jonas worked with private equity at another Swedish law firm. Represented European Entertainment Intressenter BidCo AB (EE Intressenter) on the public cash offer to the shareholders in Cherry AB to acquire all Cherry shares at a price of SEK 87 per share. Represented EQT on the sale of Piab to Investor. Represented EQT on the sale of a minority stake in Anticimex to a small group of blue chip investors. Represented Accent Equity in the acquisition of Oral Care. Represented EQT in the acquisition of the majority of the shares in DGC One and the mandatory takeover offer for the remaining shares. Represented Anticimex in the acquisition of WiseCon.